The City of Marquette (Marquette County) Board of Review will be meeting at 9 a.m. on Tuesday, March 6 in Commission Chambers at Marquette City Hall, located at 300 W. Baraga Ave.
No protests will be heard at this meeting. This notice is given in accordance with Act 267 of the 1976 Public Acts of the State of Michigan. This is an organizational meeting. Public notice will be given regarding any changes in the above meeting. City of Marquette guidelines and policy for granting or denying a poverty exemption is available at the City Assessors Office. If you feel you qualify for a poverty exemption on your property taxes, guidelines and applications are available at 300 West Baraga Avenue, Marquette, MI 49855. Applications must be filed with the Assessor BEFORE the MONDAY, MARCH 12, 2018 Board of Review Meeting. Any exemption granted will only apply to 2018 property taxes. The City of Marquette has been notified of an upcoming mailing from American Water Resources (AWR) of Michigan, a subsidiary of American Water. This is a utility insurance service similar to those you may have seen with your natural gas provider. The program is offered by AWR. This is not a City activity, or otherwise a City-initiated or endorsed program.  The City of Marquette and City of MarquetteWater Utility are not endorsing the program. Resident responsibilities for maintaining water and sewer laterals are outlined in Chapter 48 of the City Code. Division Street is closed from Furnace Street to Pioneer Road due to a water main repair. This closure will continue until the repair is completed. Estimated completion time is unavailable. There is a meeting scheduled for the Parks & Recreation Master Plan Ad-Hoc Steering Committee on Feb. 27, 2018 at 5:30 p.m. at the Citizens Forum in Lakeview Arena located at 401 E. Fair Ave.
City offices located at Marquette City Hall, 300 W. Baraga Avenue; the Lakeview Arena, 401 E. Fair Avenue; the Arts and Culture Center, 217 N. Front St. (in the Peter White Public Library); and the Municipal Service Center, 1100 Wright Street, will close at 1:00 p.m. on Friday, February 16, and will be closed on Monday, February 19, in observance of Presidents’ Day. Seventh Street, between Magnetic Street and W. Crescent Street, is closed Thursday, Feb. 15, to through traffic for a water line repair. An equipment failure occurred during the Feb. 12 City Commission meeting that caused a loss of audio on Channel 191. The meeting can currently be viewed via the City’s website (www.marquettemi.gov), by clicking “Commission Meeting Livestream” under the “Important Links” heading. The meeting will also be rebroadcast on Channel 191, with sound and per the usual schedule, as soon as the equipment is repaired. Please call 906-228-0418 or email helpdesk@mqtcty.org for more information. The Marquette Board of Light and Power Office will be closed on Monday, February 19, 2018 in observance of Presidents’ Day. The following streets will be closed to motor vehicles at the following times for the Annual U.P. 200 and Midnight Run Dog Sled Races, to be held Friday, Feb. 16. The detour route will use Baraga Avenue, Fifth Street, and Bluff Street. Unless otherwise noted, the street closures will remain in effect until 2 a.m. Saturday, February 17. Washington Street from Third Street to Lakeshore Boulevard will remain closed till 8:30 a.m. Saturday, Feb. 17 for the Polar Roll Snow Bike Race. There will be a 35-mile snow bike race in Marquette on Saturday, Feb. 17, which will include minor traffic delays and rerouting. The 35-mile race will start on Washington Street between Third Street and Front Street at 8 a.m. on Saturday, Feb. 17. The race will continue down Washington Street to Lakeshore Boulevard and proceed south toward Main Street. At Main Street the race will enter the multi-use path and proceed south to Cliffs Power Road to the South Trails System. Racers will cross Grove Street by the Golf Course and Wilson Street west of Econo Foods. From here, the race will proceed along the Iron Ore Heritage Trail and finish at the Ishpeming High School. Washington Street will be closed from the U.P. 200 Sled Dog Race from the night before and will remain closed from Third Street to Lakeshore Boulevard until 8:30 a.m. on Saturday. Front Street and Lakeshore Boulevard will be closed for a short period of time to allow the bike race participants to proceed on their designated route. Grove Street and Wilson Street will not be closed for this event; however, vehicles could be delayed for up to 30 minutes on Grove Street and Wilson Street at the Harlow Farms subdivision and drivers are encouraged to travel an alternative route. Motorists are advised to be cautious and courteous of bicyclists on Cliffs Power Road and any of the designated street crossings.